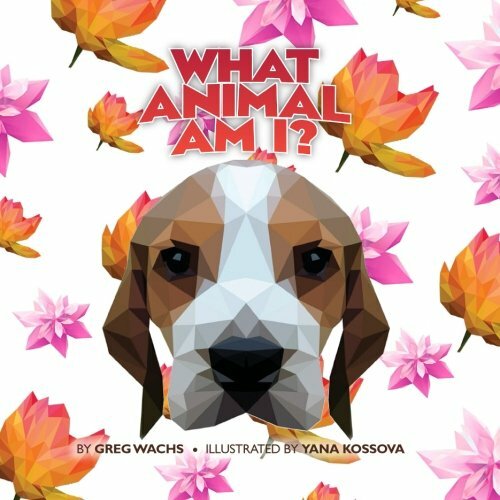 Greg Wachs has put out a new interactive picture book featuring riddles, trivia, and counting exercises that will ensure an engaging experience with young readers! What Animal Am I also showcases the illustrations of Israel based artist Yana Kossova. This book is targeted at readers 2-4, but the graphic and stylishness nature of the artwork will appeal to kids and adults alike. Animal loving kids will get a kick out of this book and will definitely leave this book feeling inspired to learn more about animals! What animal could it be?? Take a guess, then check out What Animal Am I and find out the answer, along with Yana Kossova’s illustrations! Turn out the lights, close your eyes, kick back, and enjoy the adventure! Whether it’s bed time, nap time, car time, or if you’re just plain old hangin’ out, here’s a chance for parents and kids to get lost in a world of imagination. Whether it’s Oscar’s Pasta, Anabelle & The Crumbs, Donut the Dragon, or Milkshake Mermaid, our hope is that you enjoy these all original stories with all original music soundscapes, and that you continue to come back for more! Sign Up for Your FREE Kid's Book!